On Sep. 24, 2018, U.S. District Court Judge Dana Christensen restored federal protection to Yellowstone grizzly bears. The judge ruled that the United States Fish and Wildlife Service didn’t use the best available science when delisting the bears from the endangered species list. 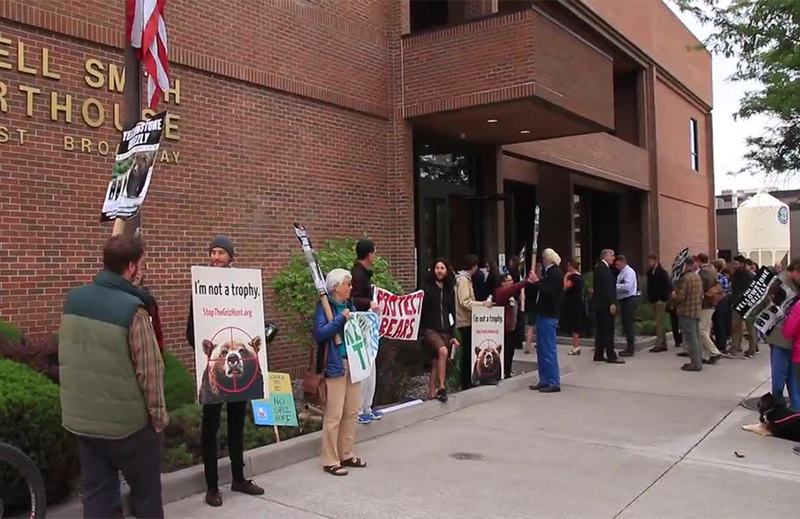 In the order, Judge Christensen addressed the question, “Did the United States Fish and Wildlife Service exceed its legal authority when it delisted the Greater Yellowstone grizzly bear”? Wyoming and Idaho had made plans this year to allow the hunting of the bears on Sept. 1., for the first time in 44 years. 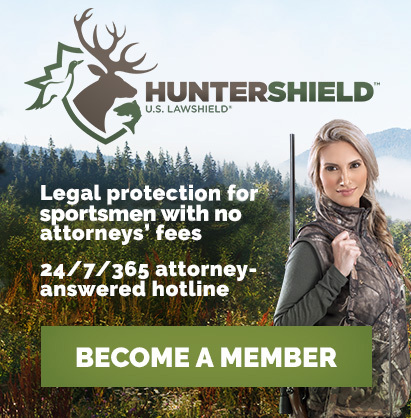 On Aug. 31st, Judge Christensen issued a temporary restraining order that blocked the hunting until a final decision was reached. Then, on August 24th he ruled that the bears would return to a protected status stating that U.S. Fish & Wildlife Service failed to consider how delisting grizzlies from an endangered status would affect the populations of the lower 48 states. The order describes the history of the diminishing population of grizzlies in the U.S., that went from 50,000 in the early 19th century to no more than 312 bears by 1975, when they were initially put onto the list. Currently, it is estimated that only 700 plus bears live in the Greater Yellowstone region. The Yellowstone region holds the highest number of bears in the country. According to NPR News, those in favor of the hunt, were ranchers calling for management. The federal government can still appeal their decision. However, for now it seems the bears are safe until their endangered status is fully restored. What is your opinion on delisting grizzly bears?